UX – All Stars Project, Inc. 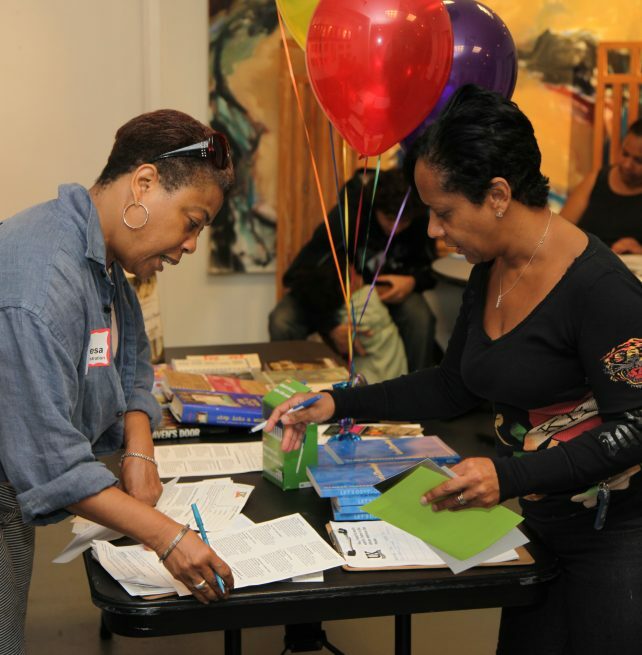 Connecting adults to learning, personal growth and civic engagement. UX is a free school of continuing education that puts an emphasis on personal development and is open to people of all ages and educational backgrounds. There are no grades in UX and New York City is the campus. UX supports students to leave their comfort zone by experiencing new ideas, people, and cultures—unlocking a capacity for lifelong development and learning. 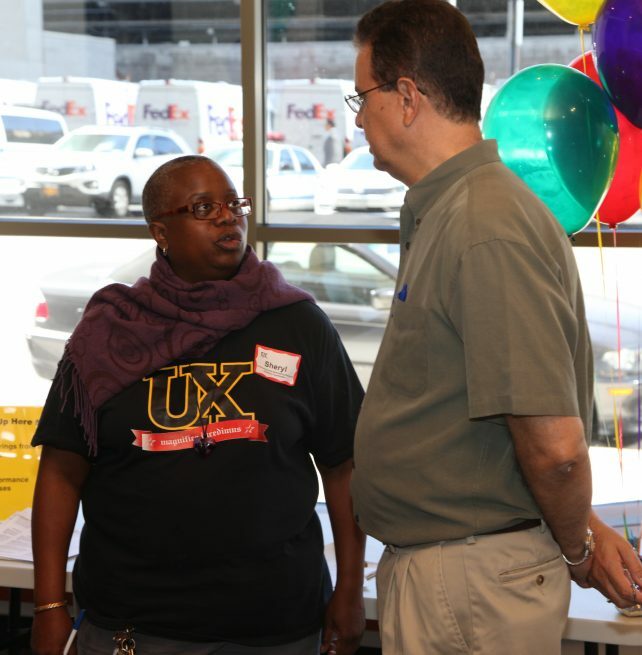 The Committee for Independent Action (CICA) led by Dr. Lenora Fulani is a community organizing initiative of UX that trains people to advocate on behalf of the city’s poor. The CICA is currently building a movement with residents of the New York Housing Authority (NYCHA) and other supporters in New York to stop the privatization of NYCHA. UX is a unique development institution, free of cost and open to people of all ages and backgrounds who want to grow and develop. It is not a traditional university. It is a crossroads for learning. Over 2,000 adults participate in UX activities each year and it is the way we extend our impact to reach the entire inner-city community. UX incorporates the ongoing programs and activities of the All Stars Project, including visits to Broadway theaters and other cultural institutions, and numerous workshops, classes and lectures by guest artists, business professionals, community and educational leaders. UX is a continuous work-in-progress created by its participants. Just like the unknown “X” of an equation, UX encourages its students and teachers (in fact, anyone who wants to) to be the variable and initiate new developmental activities, classes, projects, and productions anywhere in the New York metropolitan area. We emphasize that which promotes learning: development. A unique feature of UX is our dedicated team of volunteer development coaches. They work with you or your organization to take advantage of UX program resources to create an independent development study plan that meets your needs and fits your schedule. 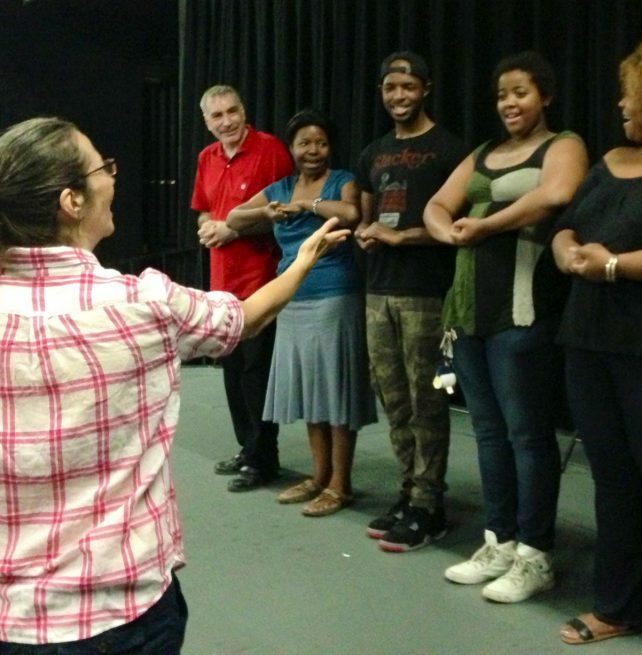 The development coaches come from many walks of life and include community activists, psychologists, theatre artists, educators, business people, police officers and social service workers. For more information about how you can become involved, contact Dan Friedman at (212) 356-3450 or dfriedman@allstars.org.  Click here for the UX weekly course schedule of workshops and development opportunities.